We satisfy each client, every day, all the time, no exception! Welcome to Royal Limousine, the Finest Luxury Sedan Service on the Gulf Coast. Your life is busy and your time is valuable – let us take the wheel! We guarantee you'll arrive on time and in style, leaving you free to focus on other matters. Whether you're headed to a big meeting or a big concert, catching a plane or catching dinner, bringing in executives for a conference or relatives for a wedding - we will deliver. When looking for the right transportation service in Mobile area, you are likely to want to select a company that offers dependable services, luxurious accommodations and amazing customer support. Royal Limousine specializes in all three of these areas by combining years of experience, superior vehicles with our highly-trained staff. This is what makes a Ground Transportation Service stand out from the other services in the area, and makes us your best choice. We strive to not just meet all your needs, but to truly exceed all of your expectations. Whether you are in a hurry to get to the airport for a business meeting, touring the city on a road show or on your way to the chapel for your wedding day, we will surpass your expectations with proven reliability and unparalleled attention. Our limousine fleet is professionally cleaned after each service and Ideal Limo is always keeping up with the latest happenings around town to ensure a complete, full service experience. 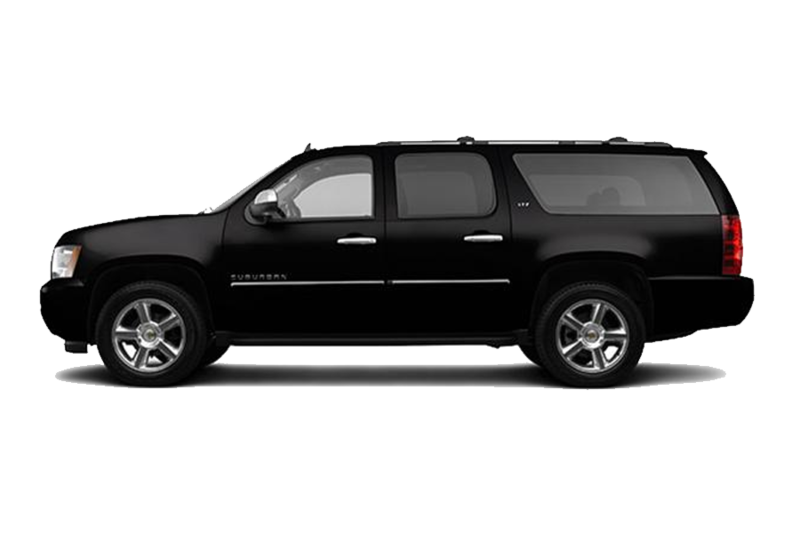 You can expect luxury and comfort with our vehicles as they come equipped with a variety of amenities necessary to compliment your transportation service. They are licensed, insured and kept in pristine condition. Furthermore, our chauffeurs adhere to stringent safety regulations and have a reputation for being reliable. 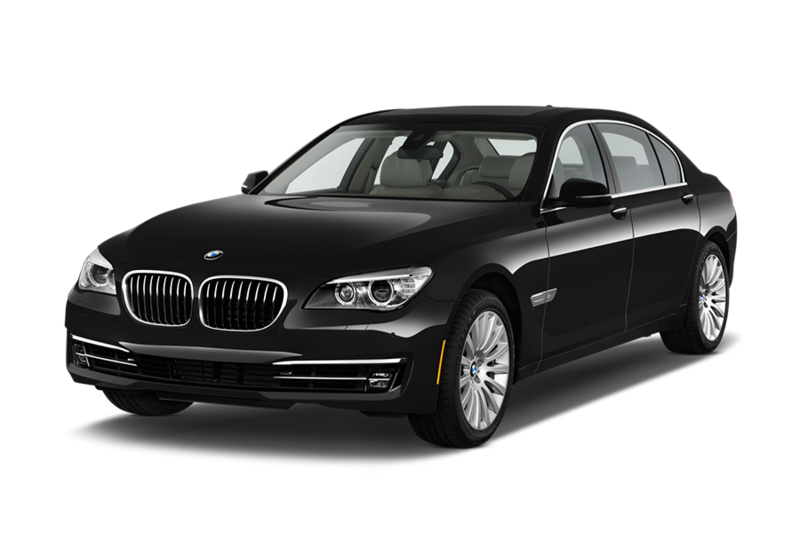 Please take a look at our selection of luxury vehicles to find the perfect one to accommodate your needs. Our #1 priority is to exceed your expectations – we put your needs first by making sure we understand your needs and preferences intimately. We work hard at earning and keeping your business, we are always punctual and will ensure that you enjoy yourself to the fullest while trusting us with your safety. Our drivers are knowledgeable, courteous and professional – and they come prepared to anticipate and meet your every need. 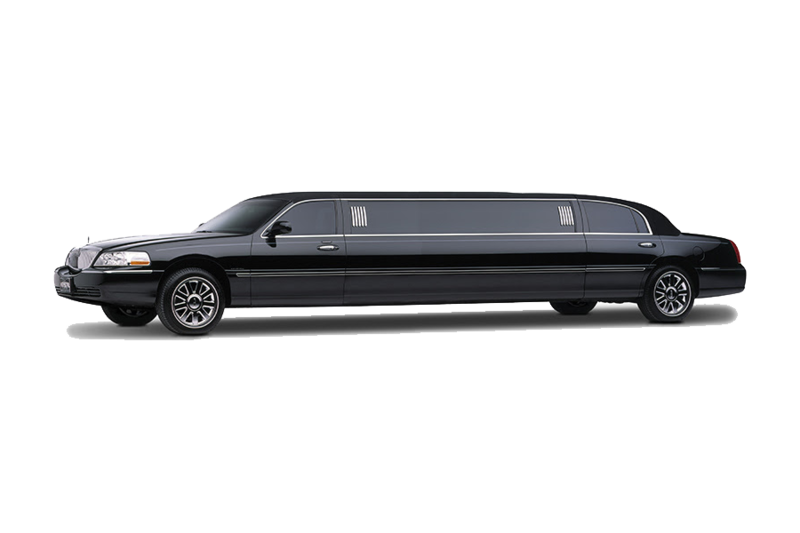 We offer a wide selection of limo choices, from executive cars to limousines to SUVs to party buses. No matter what the occasion, we have the clean luxury limo that will suit you perfectly. 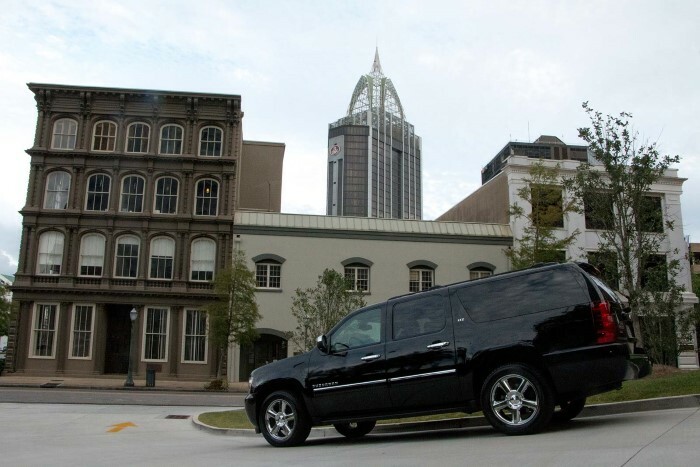 Royal Limousine is your central point of contact for all of your ground transportation needs in Mobile. With over 20 years of experience in luxury ground transportation, our skilled team takes great pride in providing superior customer service and the unique ability to meet the needs of every customer. 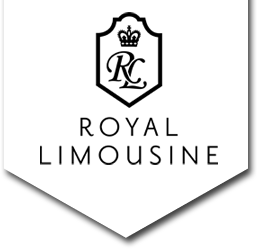 With our wide variety of vehicles, Royal Limousine is equipped to handle all of your car service needs. We offer a wide range of services and packages suitable for any occasion including: Corporate Transportation, Airport Transportation, Wedding Limo Service, Special Events.